Uncon 4.0 is a tabletop gaming convention with board games, war games, card games and RPGs. Support from local Cosplayers, Designers, Publishers. Plus tonnes of open gaming space. 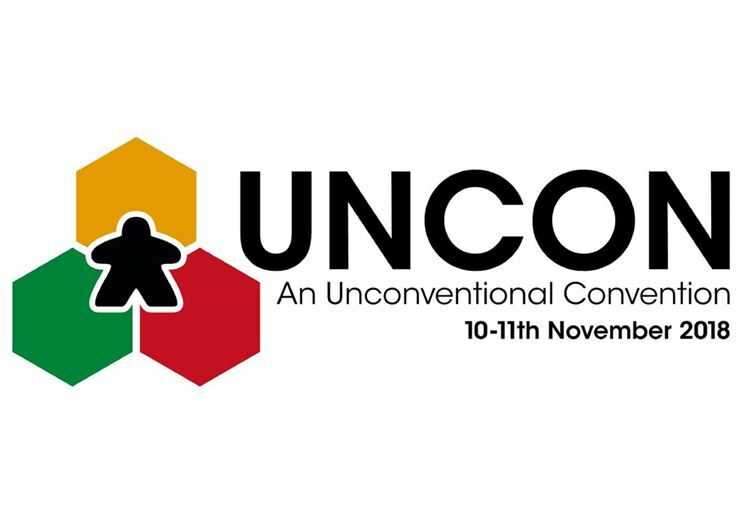 UNCON 4.0 is a tabletop convention that was founded by All Around The Board. The Unconventional Convention will not only feature a huge open gaming area with fully qualified game hosts, events, tournaments and special guests, but we are promoting the social aspect of tabletop gaming. We have a friendly atmosphere for you to feel at home when joining soon-to-be friends for a great gaming experience. We run board games, card games, dice games and social games alongside support of roleplay games, war games and cosplay. We'll even have VR games and retro video games for you to play.